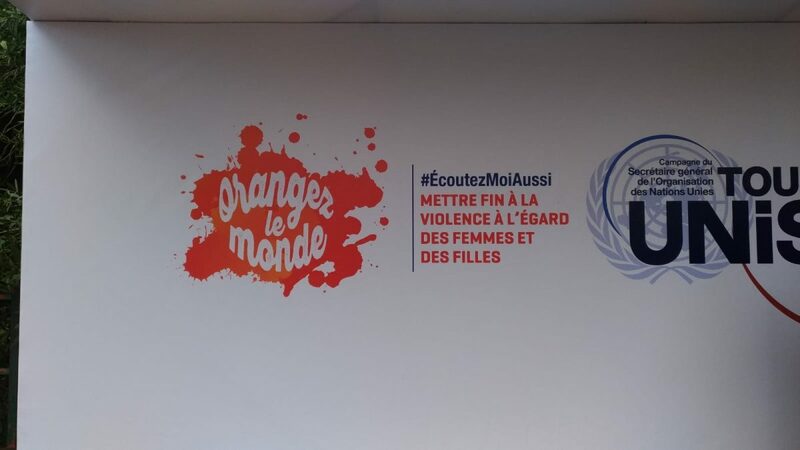 Between the 25th of November and the 10th of December, the international campaign against violence against women is taking place. 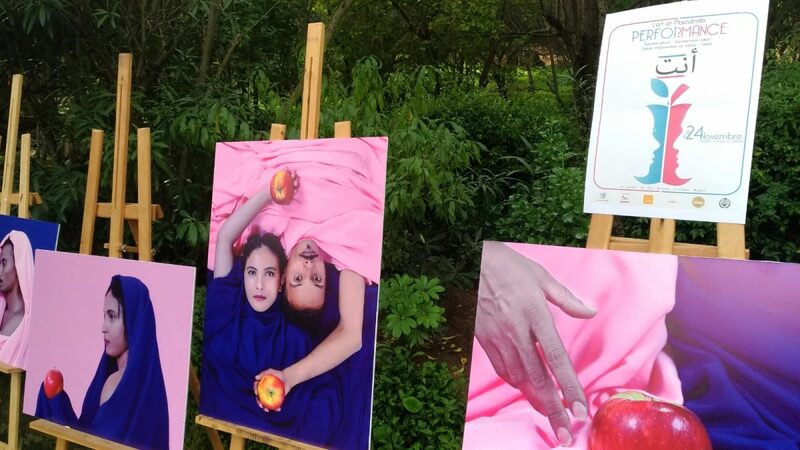 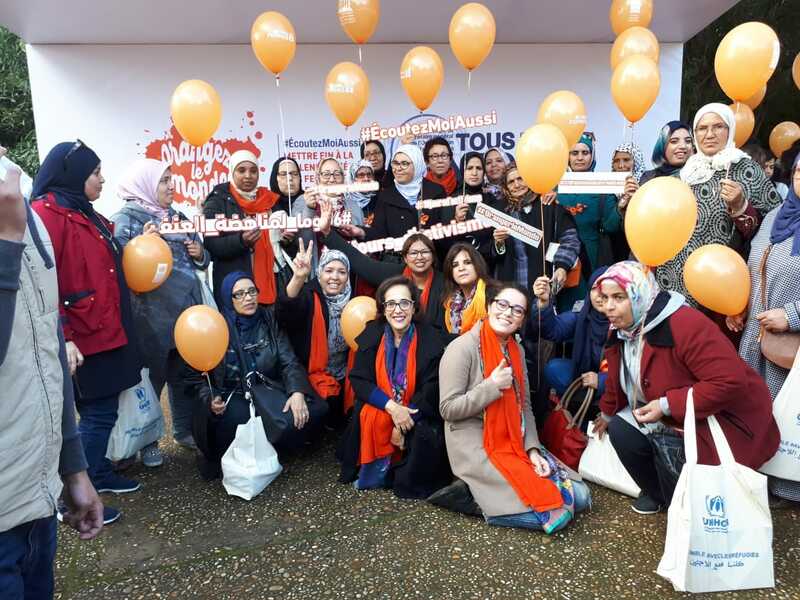 For that Fondation Orient-Occident has organized and participated in various events supporting the cause and highlighting the critical condition that refugee women live. 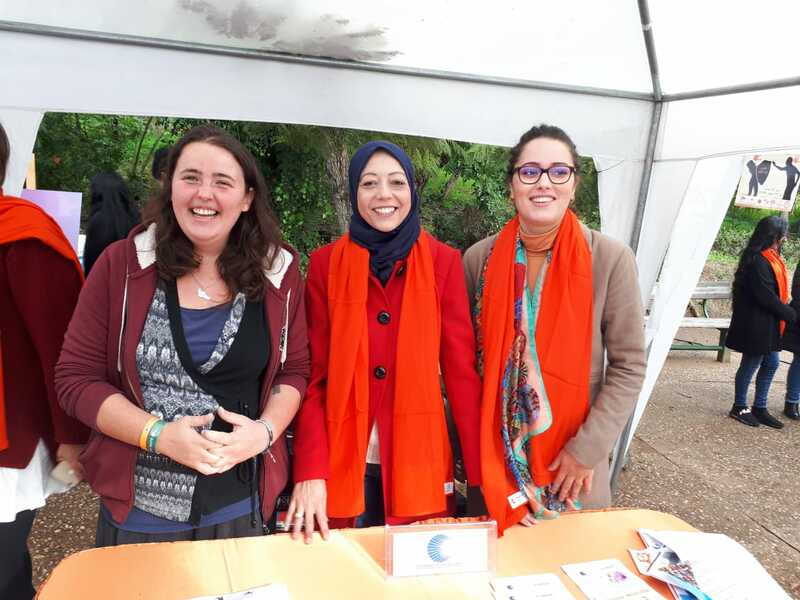 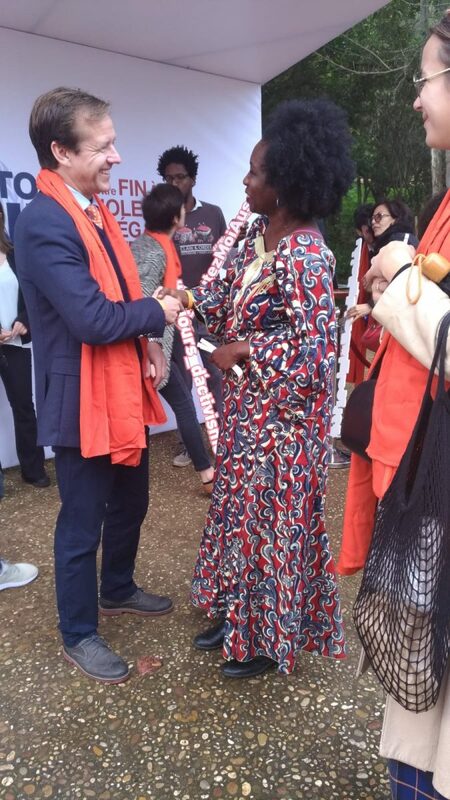 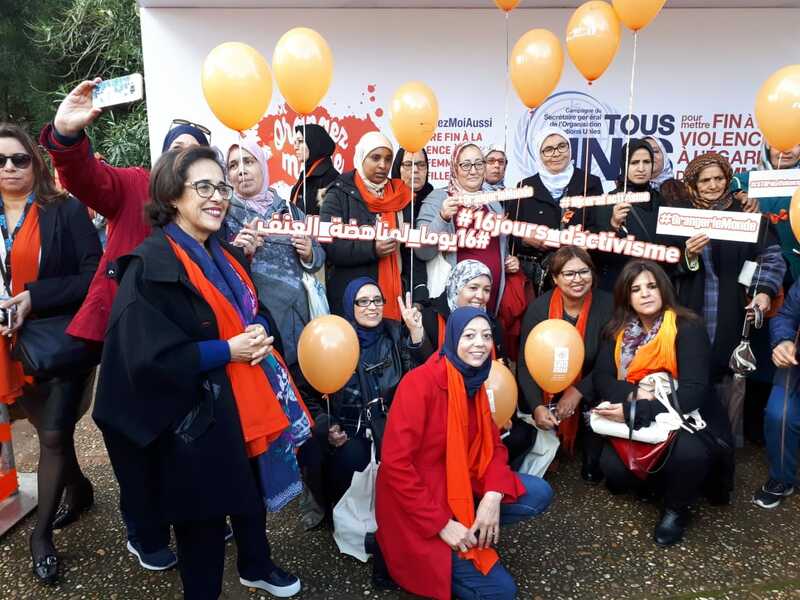 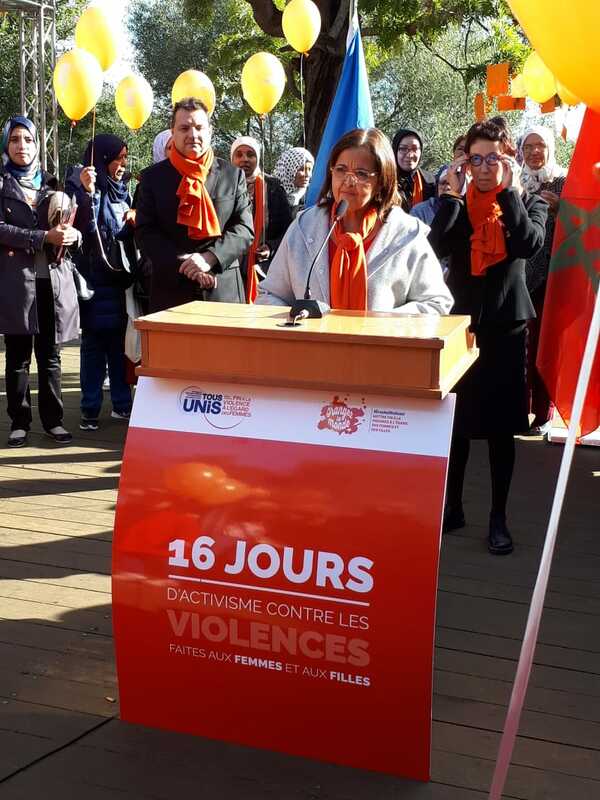 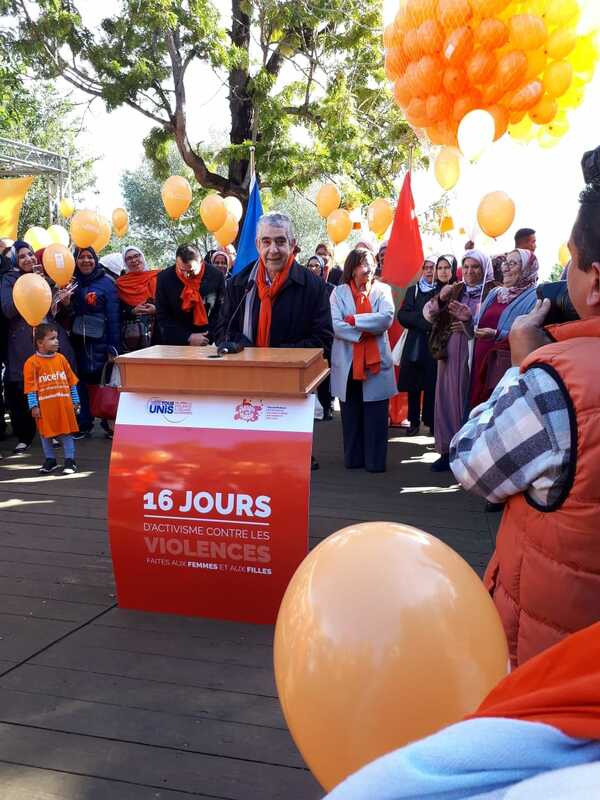 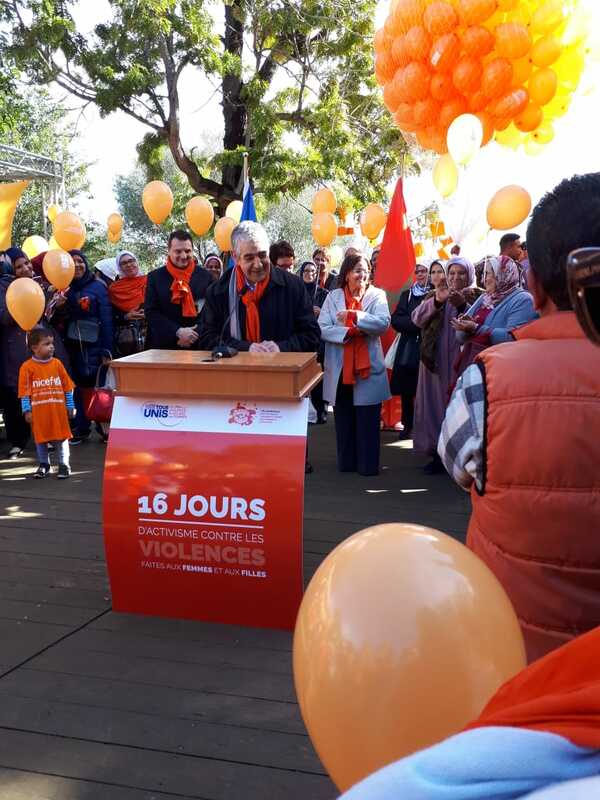 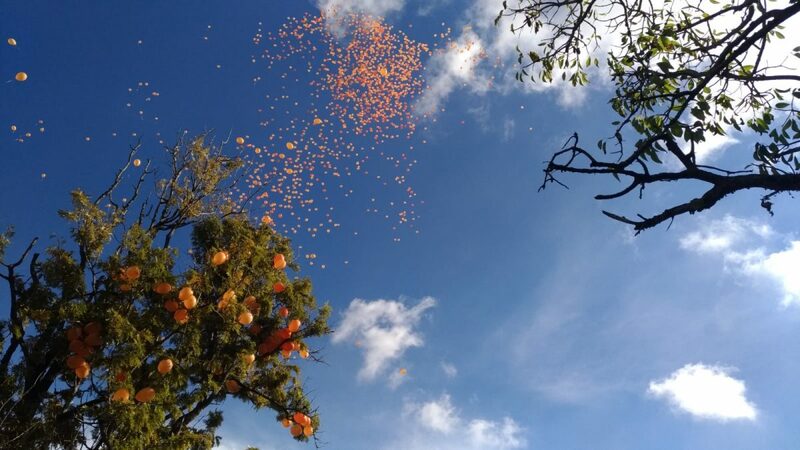 In particular FOO was present at the “16 Days of Activism” opening ceremony, which was organized in the archeological site of Chellah, in the city of Rabat. 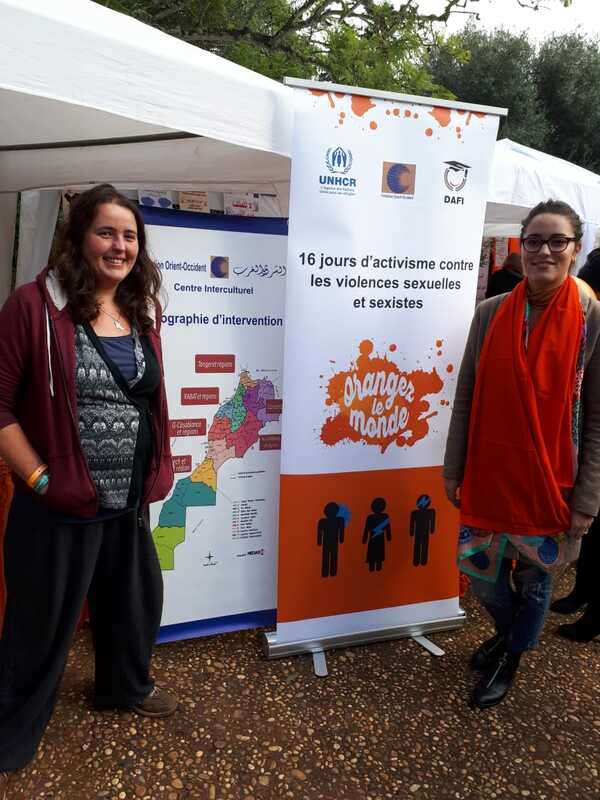 On top of that, FOO also organized an additional event in collaboration with the UNHCR, the DAFI club and other civil society institutions, on the 28th of November, at the youth center of the district of Yacoub el Mansour, in order to raise awareness about this issue and spark a relevant discussion about it among youths. 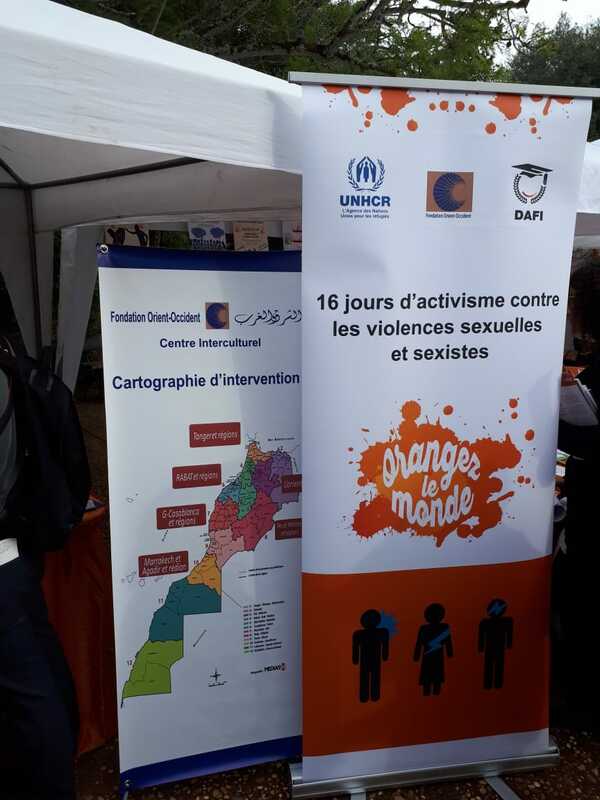 Part of the event consisted in the projection of short and concise videos, short enactings of SGBV (Sexual and Gender-Based Violence) by refugees, followed by discussions guided by experts and representatives from the team organizing. 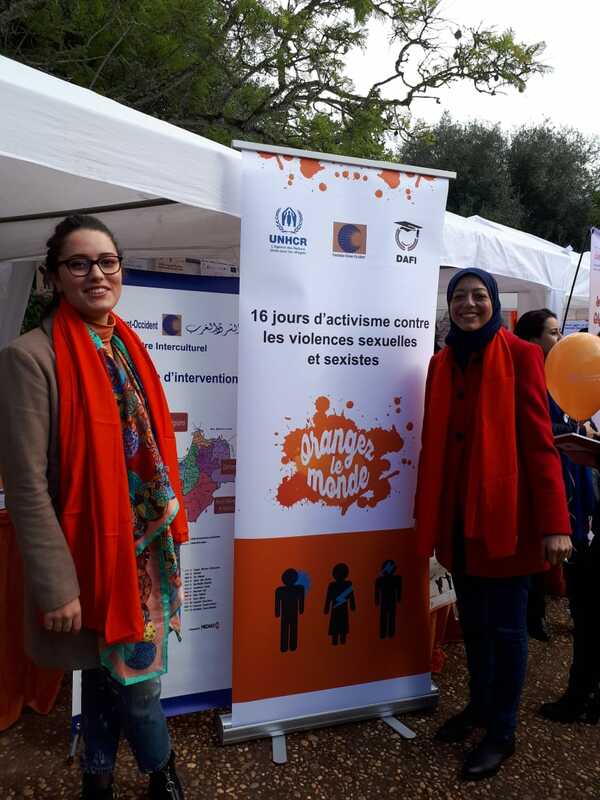 All these actions were aimed at raising awareness on the mentioned topics.